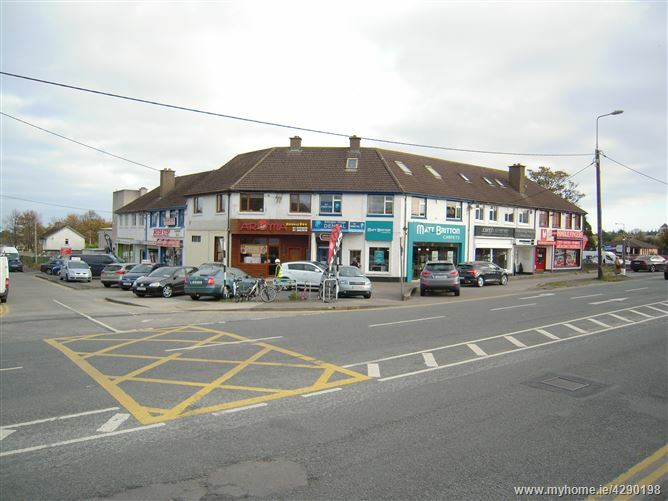 The property comprises a two storey end terrace building in a small parade of commercial retail units off Old Dublin Road & opposite Stillorgan Shopping Centre. 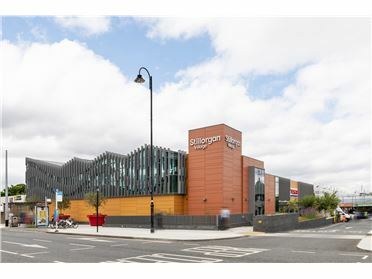 The Ground floor extends to c.164 sq.m. and the First floor extends to c.76 sq.m. 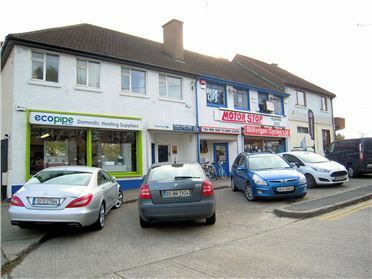 The Ground floor is let to Ecopipes Ireland Ltd on a 10 year lease from 1st April 2015 @ €35,000 p.a. with 3 yearly reviews of rent. Review of rent is due from April 2018. 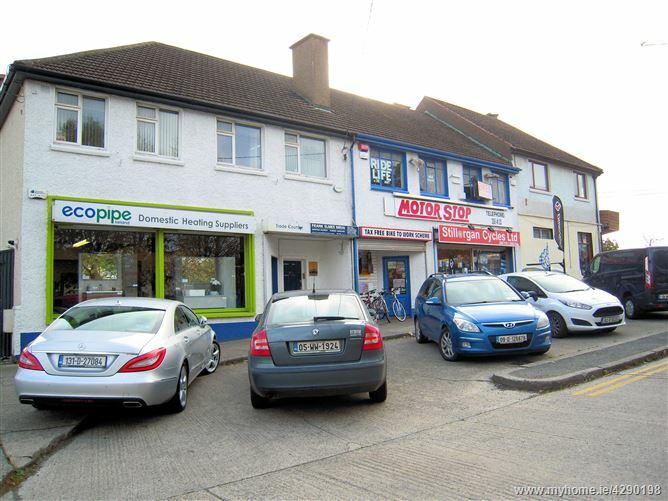 The First floor is let to Ecopipes Ireland Ltd on a 30 year lease from 1st January 2019 @ €15,000 p.a. with 3 yearly reviews of rent. 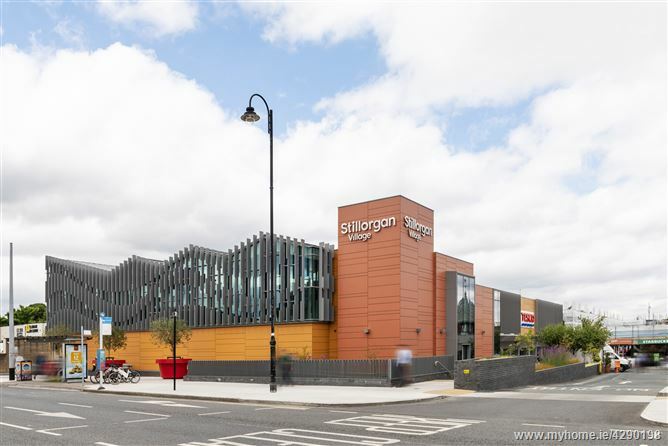 Stillorgan is a very busy South County Dublin suburb and well established vibrant commercial area, close to Mount Merrion, Kilmacud, Blackrock, Dundrum & Goatstown. St Laurence's Park is situated opposite Stillorgan Shopping Centre and some neighbouring commercial occupiers include Stillorgan Cycles, Joseph Kramer Hair Salon, Matt Briton Carpets, Aroma Take-Away and Leisureplex. Net Initial yield 7.37% (assuming standard purchaser costs of 8.46%). NOTE: Any intended purchaser will need to satisfy themselves as to the exact area of the subject property. Strictly by prior appointment with our office. Please call us on (01) 298 3500.